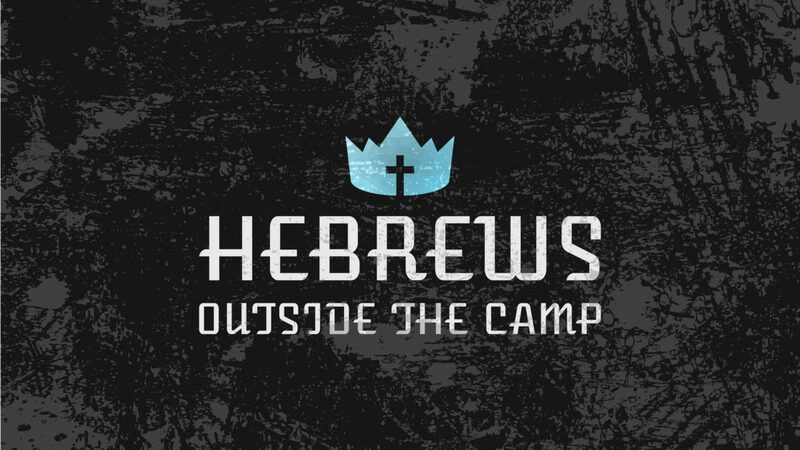 Quick overview: Hebrews is a letter about Jesus. It’s a book that describes the supremacy of Christ as the Prophet, Priest, and King par excellence. The book was written to help its readers endure suffering–challenging them to stand firm in the faith despite the circumstances. Written prior to A.D. 70, Hebrews is a spectacular manifesto that shows the surpassing value of knowing Jesus Christ–the incarnate telos of God–as the King of kings and Lord of lords. The title of this series, Outside the Camp (taken from Hebrews 13:13), makes plain the break with Judaism and the Old Covenant, and our need to break with the humanism and statism we see around us. This is a call to follow Christ and apply His law-word in every area of life. The 32-week series will be a deeply theological, yet practical book study that is sure to challenge you.